However, the truth is that schools can be hesitant about adding technology to their classroom. Change is scary, and it can come with unexpected complications. This is when it’s vital for education technology companies to understand the benefits and potential risks of your product, so that you can address those challenges in your marketing material. 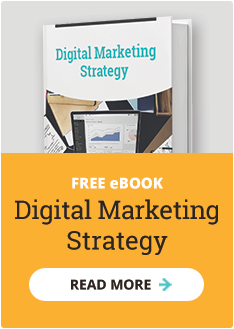 In your marketing strategy, you should talk about how your technology can encourage experimentation, enhance teaching methods, and better engage students. On the other hand, you can’t ignore the fact that technology can add an unacceptable level of distraction in the classroom and take away from human interaction. As long as you acknowledge and address both the pros and cons of your software, you can prove why it’s worth the risk. Once you help schools understand when, how, and why they should use technology in the classroom, they’ll see that the benefits far outweigh the consequences. Don’t underestimate the power of your data. One benefit of apps and platforms in the classroom is the ability to allow teachers to track and record vital information. Highlight the fact that with your technology, teachers can track everything from attendance history to quiz performance, writing proficiency, participation, etc. You should also make sure to mention how your reports can be used to not only inform administrators and parents, but how teachers can use it to break down students for intervention and extra attention. A teacher’s time is taken up by a lot of small items. From taking attendance to tracking grades, answering common student questions, and setting up projects, this is time better spent teaching. Demonstrate how adding your technology to a classroom can help schools eliminate mindless tasks so more time can be spent devoted to teaching. If you can market how your software makes teaching easier, that’s a win. Every student learns at a different rate and absorbs information uniquely. This is the perfect opportunity to talk about how your software/app can allow students to progress at their own pace and to learn how they best learn. The key is to demonstrate how your technology enhances the learning experience of each child who participates. Technology provides instant feedback, which means that teachers and schools will have an easier time figuring out what works well and what doesn’t. This can improve student engagement, particularly for students who wouldn’t normally raise their hands. This is your chance to speak about how your technology promotes active learning and participation among students. Go into detail about specific features and functions. Students learn better when their environment and curriculum is interesting and fun. Talk about how your education platform allows schools to gamify curriculum through the creation of competitive scenarios, distribution of points and rewards, and more. Show how your technology makes learning more effective and exciting for both students and teachers, for enhanced results. This would be a good opportunity to use statistics that demonstrate improved grades or interest in subjects when using your technology. Many schools fear that if all students are handed a tablet during a lecture, it can become a distraction rather than helpful for learning. In your marketing material, this is a chance to share how your technology comes with a structure program for when it should and shouldn’t be used. You can also offer guidelines for how and when to best use your technology during class to decrease distraction. Some teachers might fear adding even more screen time through technology in the classroom. This is a good time to explain that screen time in the classroom is different than at home. 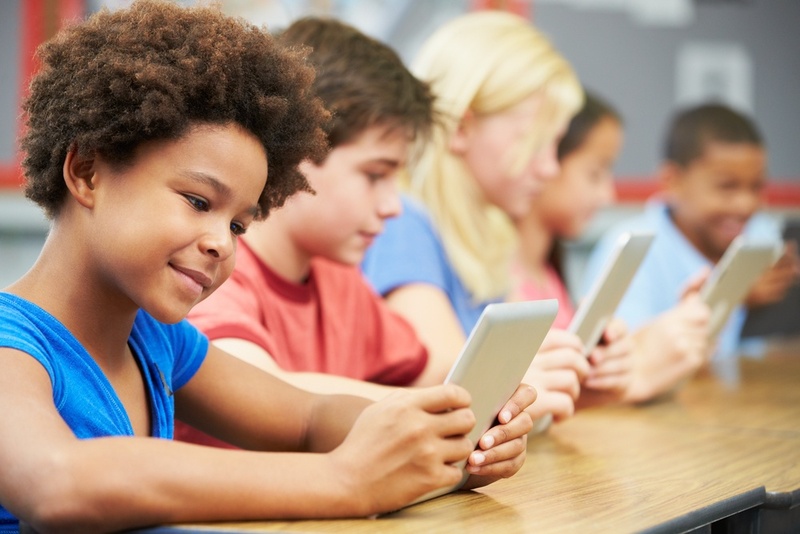 Demonstrate how screen time on your platform teaches students to respect and use technology in new and innovative ways that have little to do with video games but instead focus on research and uncover a student’s sense of wonder. There’s a fear that the more we use technology, the less we’re able to verbally communicate and interact in person. That doesn’t have to be the case. Talk about how your technology can be used to enhance oral presentations, group collaboration, and team learning, adding another dynamic to how students interact with each other. Unfortunately, technology has made it easier than ever to cheat whether it’s copy-and-pasting someone else’s work or purchasing a paper online. This is your chance to explain that you’re aware of the situation but that your tool can be used to find and catch instances of cheating and plagiarism. Or you can focus on the features in place that protect against cheating in the classroom. Finally, many schools are afraid that they will pay for an expensive system and it will go to waste. In your marketing, this is an opportunity to talk about the training opportunities you offer schools that teach them how to incorporate your technology into lesson plans and instruction. Demonstrate how you can weave education technology into key aspects of the classroom. The benefits of education technology far outweigh the cons, and any con can be quickly overcome with the right training and mindset. It’s up to your marketing team to show schools how to use your technology effectively and sensibly, so that it doesn’t replace teaching but rather enhances the learning environment. Focus on how you can improve productivity, decrease cheating, enhance student interaction, make learning fun, and more. And don’t be afraid to address concerns. You can turn negatives into positives with the right outlook. In the end, you want to show that investing in your technology is worthwhile, with a value greater than the potential risks. Reach out to Spot On to learn more about positioning your company so that educators understand the value of your products or services.